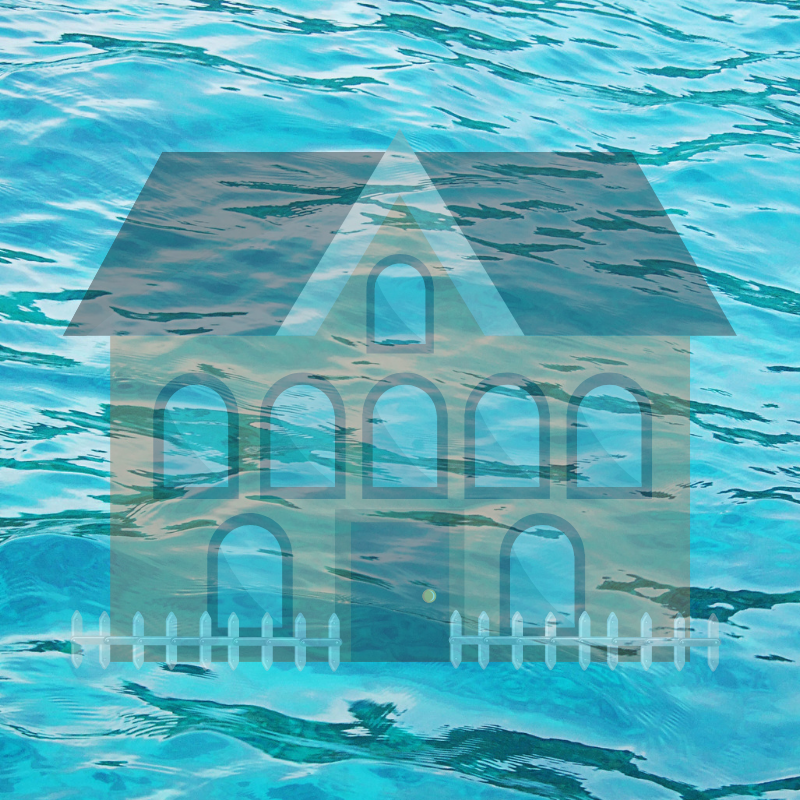 We hear in the news about homes that are “underwater,” but what does that mean exactly? Well, a home that is underwater means that the owner owes more on their mortgage than the home is worth. First, we’ll put underwater homes in context and then show you an easy way to instantly assess your situation. How can you tell if your home is underwater? We’ll show you how in this article. How many homes are underwater? According to recent reports, 5.2 million households owe at least 25% more on their property than their home is worth. That’s almost 10% of all homes with mortgages. What does it matter if your home is underwater? It doesn’t matter if your home is underwater if you aren’t planning to sell. As you pay down your mortgage, you will eventually owe less than your home is worth. Or, if the market increases and your home value rises over time, you may owe less than your home is worth. But, if you do want to sell now, in order for you to move, you’ll have to pay the bank back the money you owe on your mortgage which is more than you’ll get from a sale. Also, consider that you’ll have fees to sell your home, which you’ll need to cover as well. Usually, those come out of the profits from a home sale, but in this case, they will come from your pocket. How do you tell if your home is underwater? One way is to get a copy of your mortgage statement and see what your remaining balance is, and then get your home appraised and see if the appraisal value is more than what you owe. 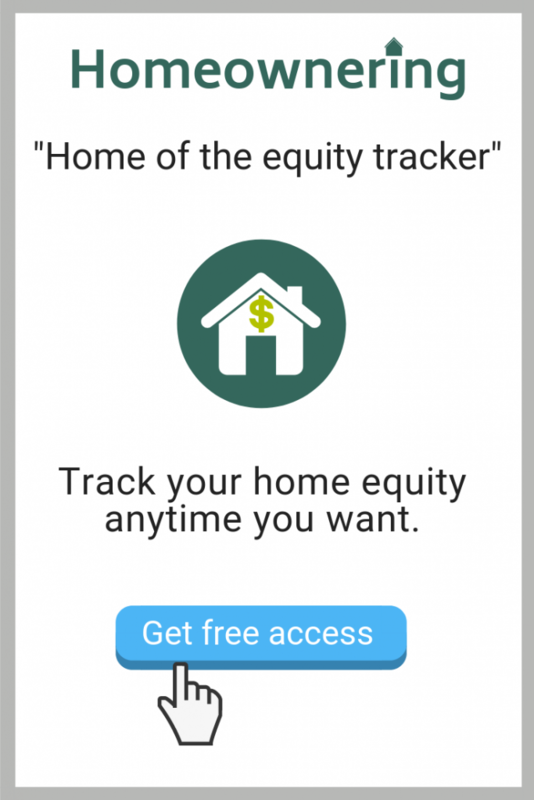 But, an easier and much quicker way is to simply use our free, instant home equity report. There’s no catch and if you get back a negative number, that means your home equity is below what you owe on your home. We explain everything in the instant report, so no need to study up on mortgages or dig around for documents. Just enter your info and we send your custom report to you instantly.